We are a recognized business group with prestige and financial strength; We aim to supply the construction industry with cement and concrete of the highest quality. 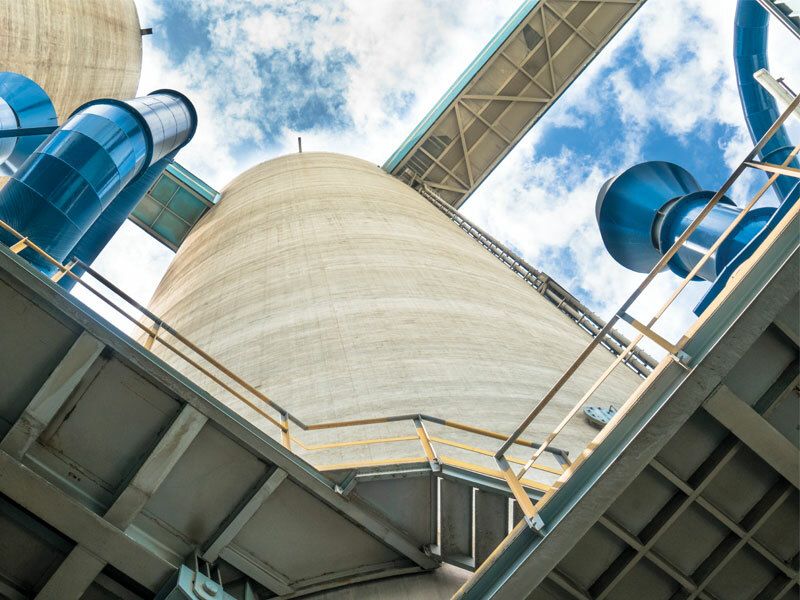 Three of cement and more than 30 concrete plants make us a solid company, responsible with society and the environment. The legacy of the company has been cemented thanks to the commitment, as well as the talent shown every day by each and every one of its collaborators. 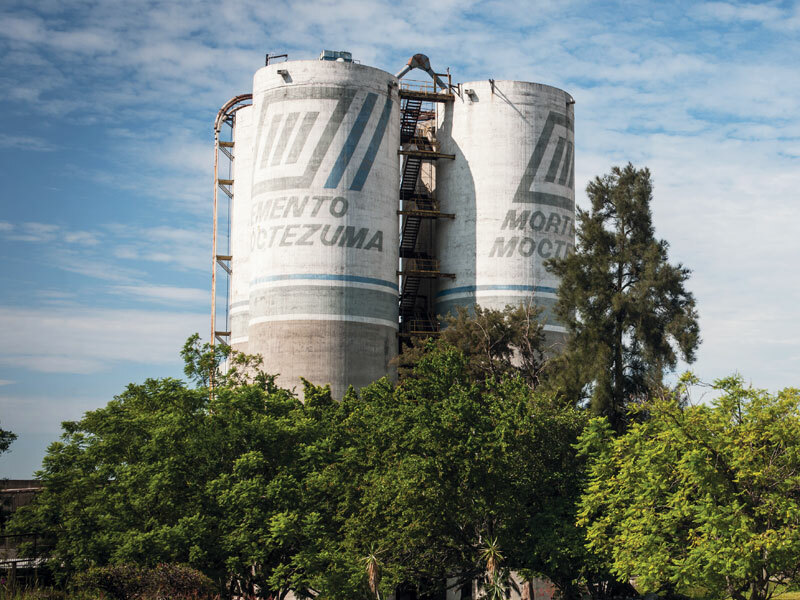 Founded in 1982, our Corporación Moctezuma® is consolidated by two business groups: Cementos Moctezuma® and Concretos Moctezuma®. 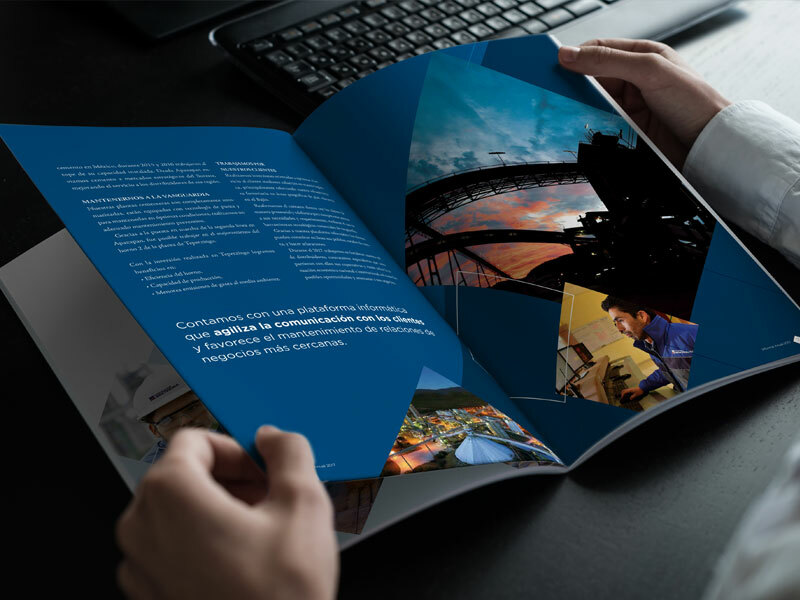 We make available to our shareholders, partners and interested parties in general, the most relevant financial information of the corporation. Do you want to work at Corporación Moctezuma®? If you are interested in forming part of our team, enter Portalvitae, register and enter your CV with a photograph, answer the psychometric tests requested and apply for a vacancy. 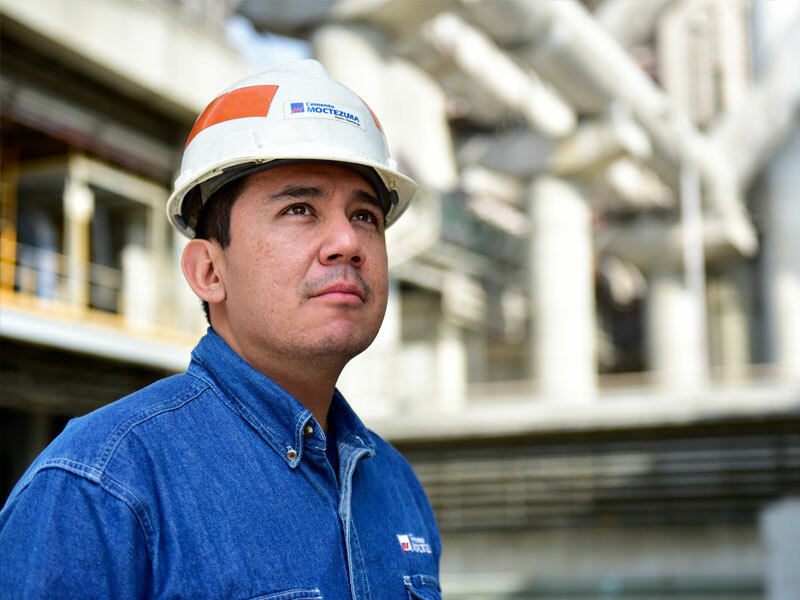 We have managed to position and consolidate Corporación Moctezuma® as a world-class company; we have obtained important achievements in the social, labor and ecological fields.